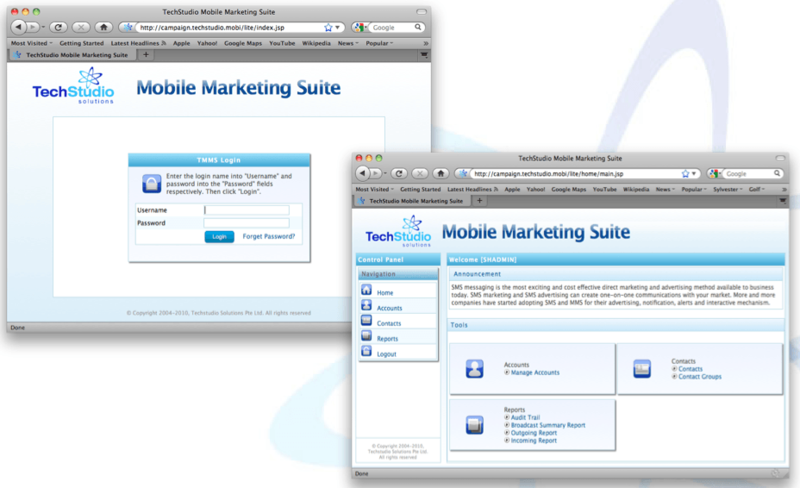 TechStudio Mobile Marketing Suite (TMMS) is one of the earliest product in the company since 2004. The company had delivered numerous projects using this product and many are ongoing, generating constant recurring revenue to the company. TMMS is a well-designed, robust, reliable and readily extensible mobile messaging campaign platform that is capable of handling the high load factor required while maintaining it high performances. The platform has evolved through years of experience and refinement after deploying for various clients, adapting to each business scenarios as well as proving its capabilities, including “Tsunami 2004 SMS Donation” and “Nation Wide MMS News for Mas Selamat“. TMMS provide user an easy, non-technical approach of managing their campaigns while adopting the high performance asynchronous & EAI technologies for delivering and handling of the campaigns from the backend. TMMS also provides an easy to use API and external application connector for quick integration of external application with TMMS for delivery of SMS/MMS. TMMS is offered to partners as either SaaS (Software as a Service) or In-house Deployment model, where non-technical users can provision and manage their mobile campaigns through standard web-browser from ANYWHERE & ANYTIME. The objective of TMMS is to target at enterprise, SME and individual who need a quick start in mobile services using mobile messaging technologies such as SMS, MMS, Push Notification, etc. 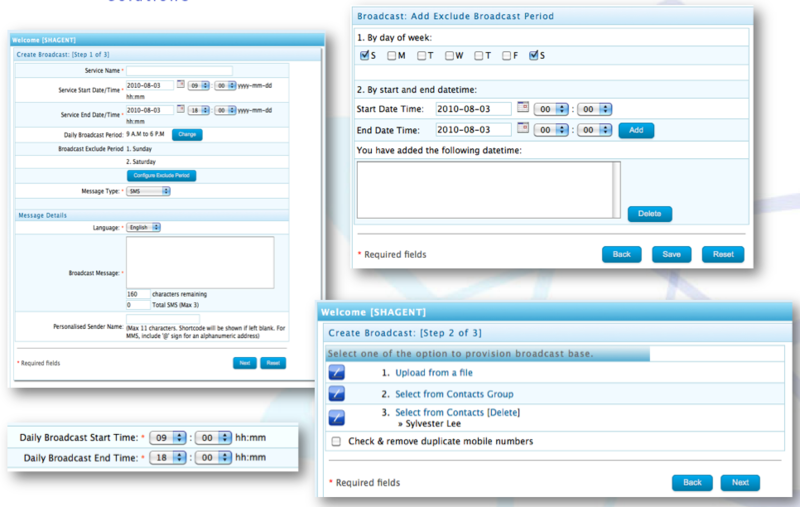 Support one-way SMS/MMS Broadcast as well as two-way interactive campaigns such as voting, quiz, survey, subscription, alerts, etc. 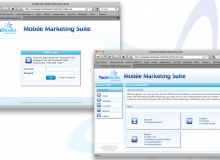 Extendable with Web & mobile sites to provide online campaigns. 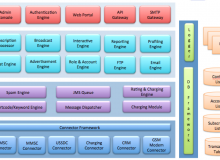 Flexible external systems integration for charging, authentication, reporting, delivery, etc. 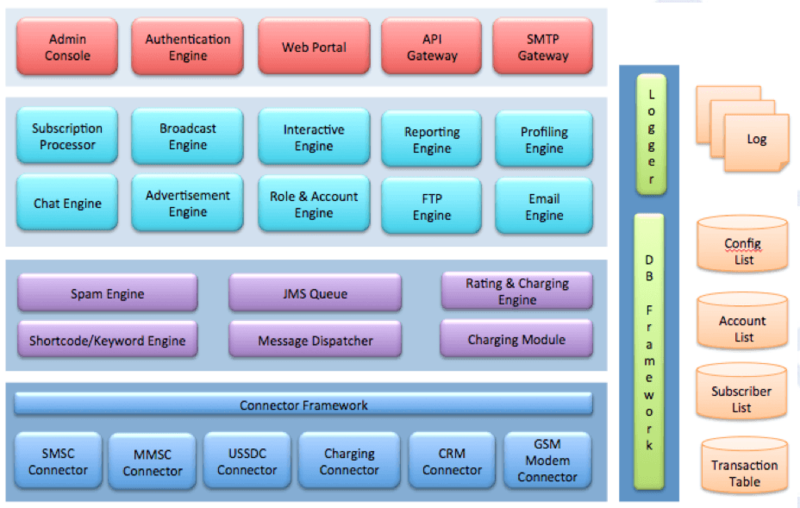 Flexible business model with in-house deployment or SaaS (Software as a Service) option. Multiple roles for different stakeholders. eg. Client Admin, Agent & Report Viewer. SMS Broadcast supporting Text, WAP Push, Chinese, etc. MMS Broadcast supporting Image, Text, Audio, Video, etc. Interactive SMS Campaign such as Voting, Feedback, Quiz, Survey, Subscription, etc. Online reports with real-time updates & export to Excel. Campaign scheduling with windowing & mute periods. 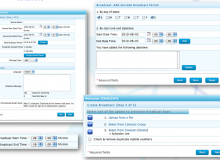 Global & Agent Contact Groups & Lists.